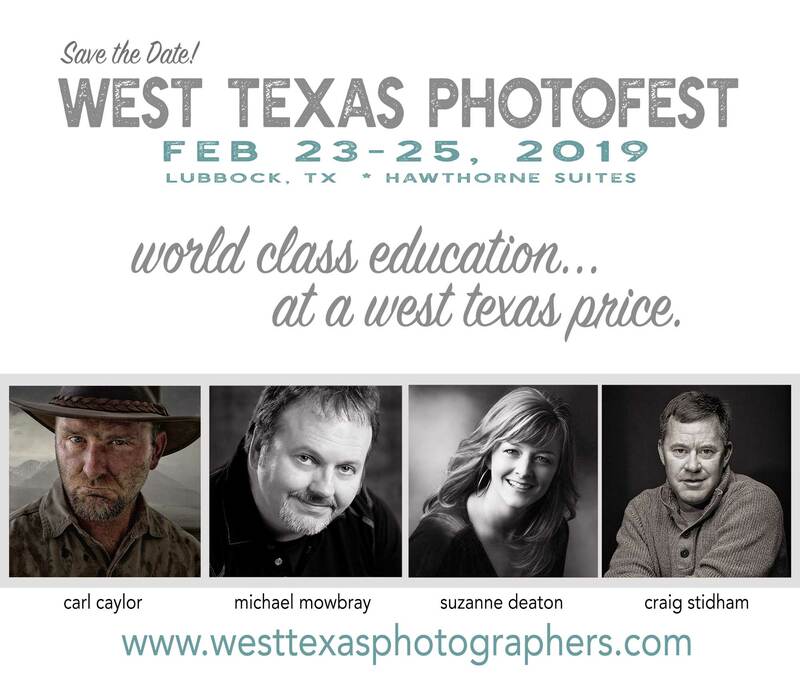 West Texas PhotoFest Late Registration. 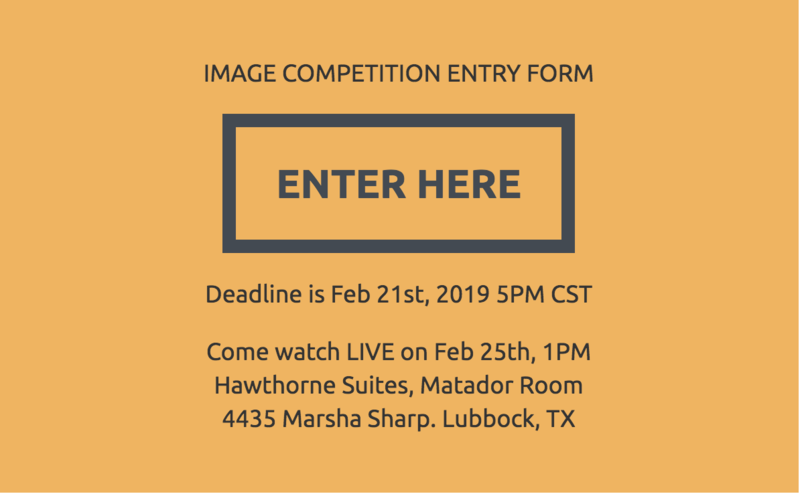 West Texas PhotoFest Early Registration. Join us for this 3 day event featuring top photographic talent from around the country. $197 price includes all classes and social activities. You can register at the door as well. See you all soon!